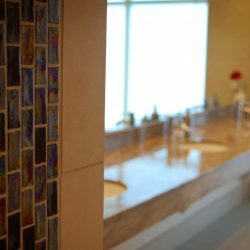 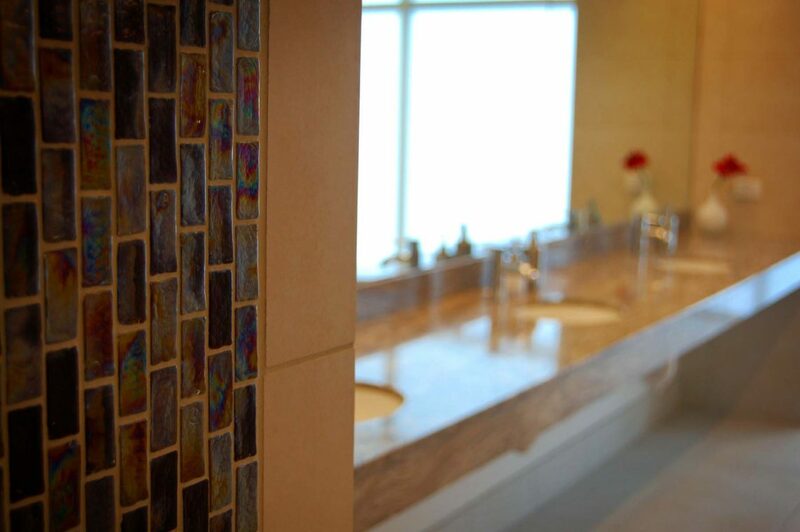 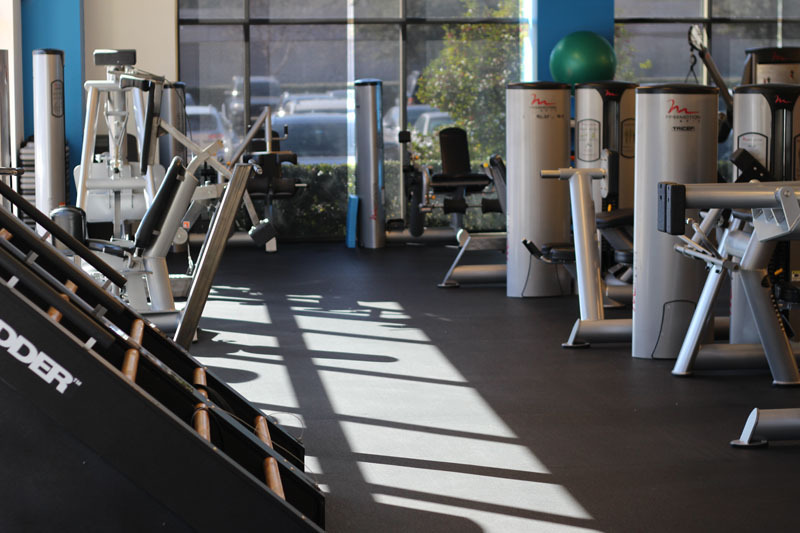 At Willow Bend Fitness Club, we are a non-staffed club that provides private key-code access to our immaculately clean, well-equipped facility. 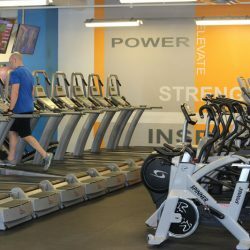 We offer a safe, non-judgmental environment for our members to exercise and reach their fitness goals, without concern or fear of feeling uncomfortable. 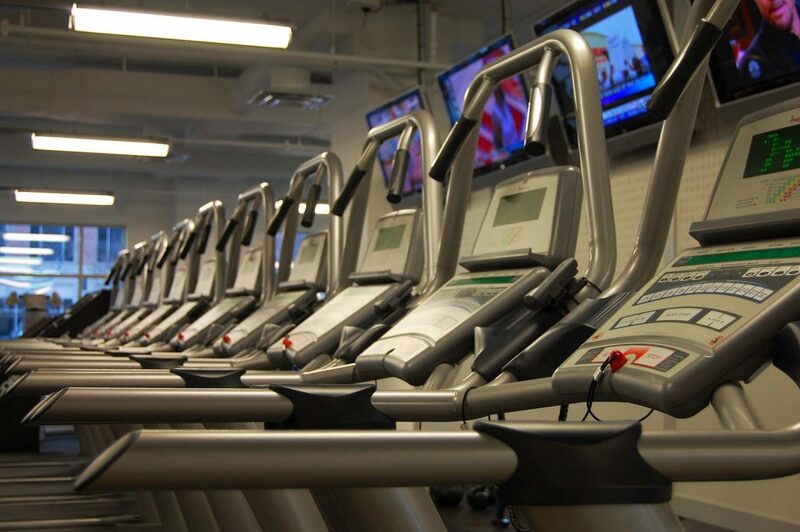 Spanning more than 14,000 square feet, our fitness center is stocked with modern, state-of-the-art equipment, and experienced professional trainers to help you achieve all of your fitness goals. 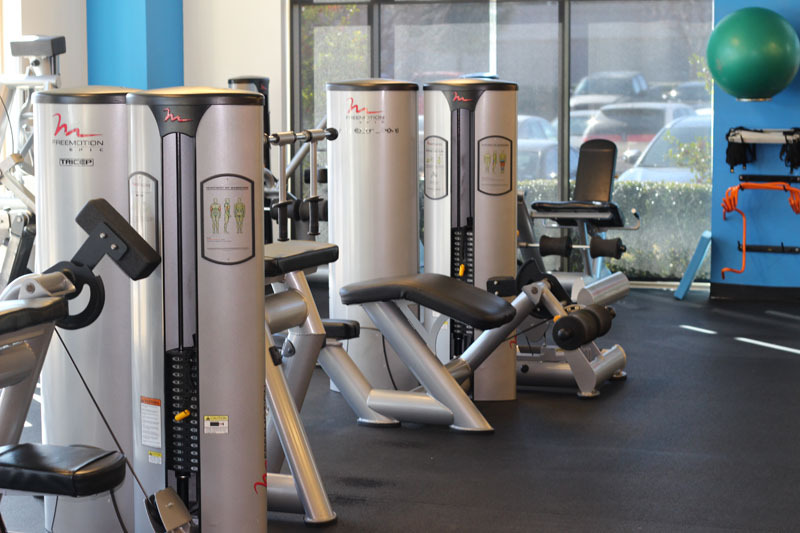 We are conveniently located off the Dallas North Tollway in Plano, and our facility is easy to access with plenty of on-site parking. 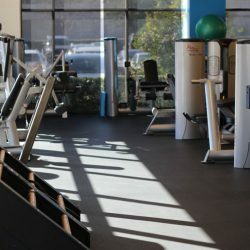 Because our facility is so large and offers private key-code access, we guarantee that you’ll never have to wait to use equipment or have to clean up after your workout. 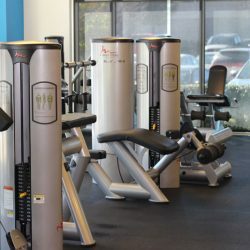 We offer a full suite of workout plans, classes, massage therapy, and access to committed trainers, so you’re guaranteed to find the fitness and health services you want all in one facility. 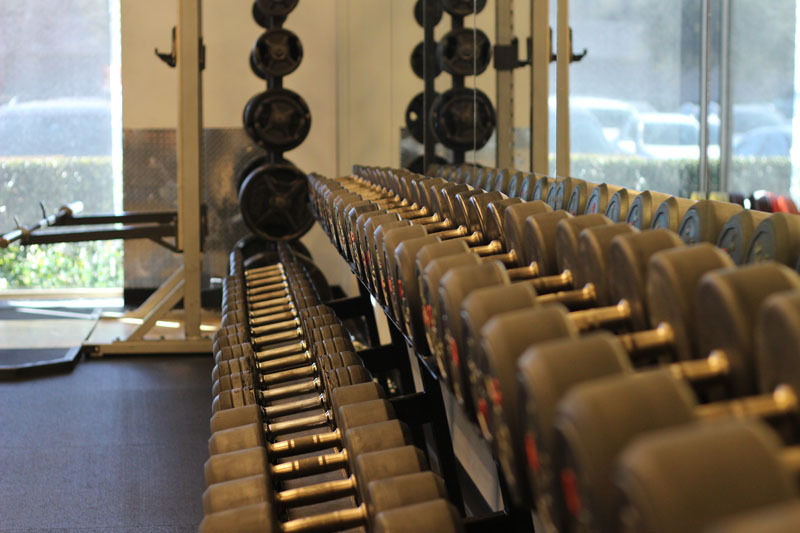 Our full-service gym offers flexible options for our members, from our basic membership to specific service packages. 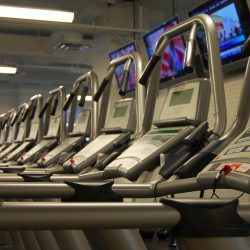 Whether you want to focus on aerobic exercises, ab workout, weight training, or something entirely different, we allow our members the freedom to choose the terms of their fitness journey. 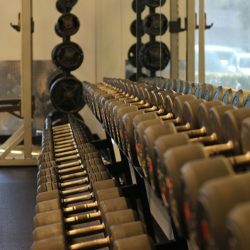 We also offer guest passes to our members, so they can share their amazing experience with their friends, coworkers, and family members. 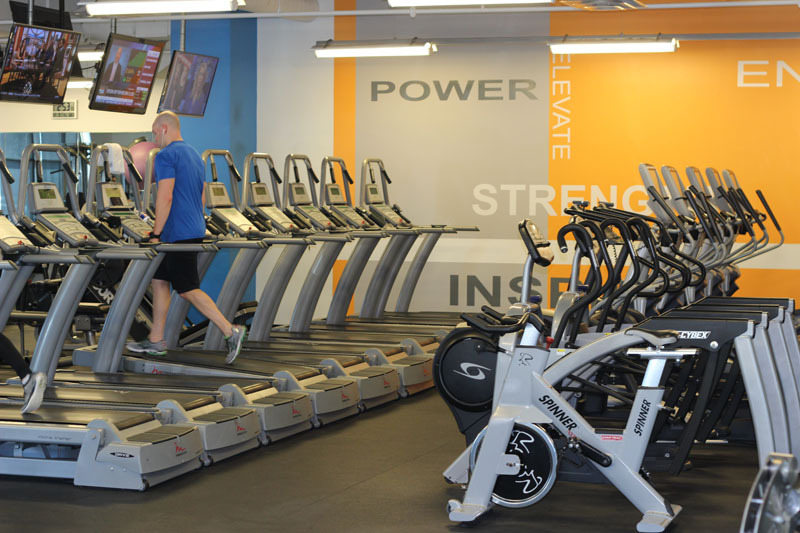 Don’t wait to get the fitness experience of your dreams—join our gym today and get access to all of these incredible membership benefits.